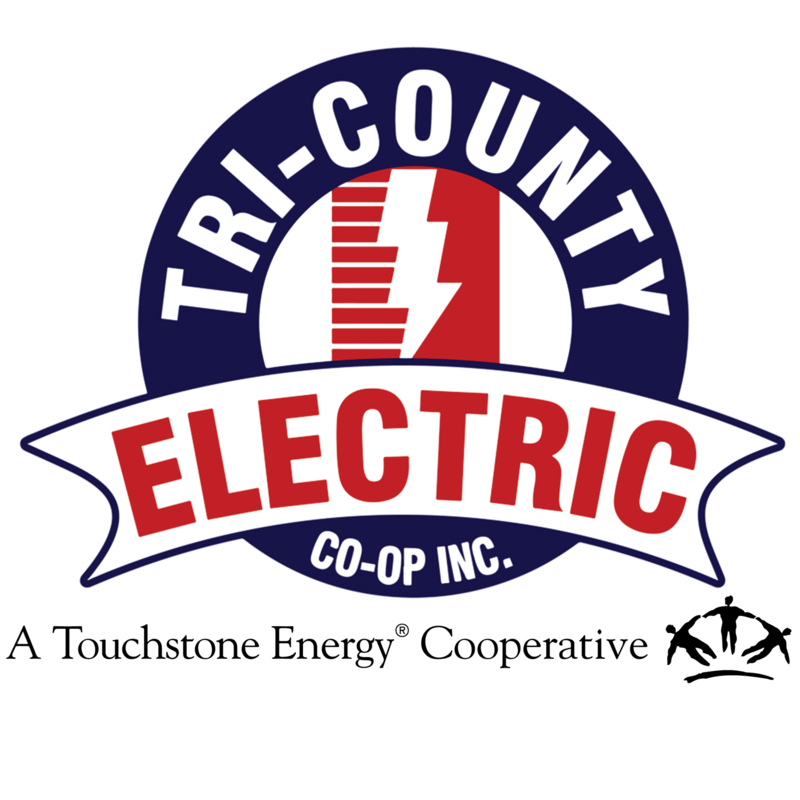 Culture | Tri-Country Electric Co-Op Inc. If you are searching for a paycheck with a purpose, consider joining the Tri-County Electric Cooperative family. We are an electric provider with the cooperative difference. While our doors are open 8 am to 5 pm during the week, our family always answers the call to serve our member-owners. At Tri-County Electric Cooperative, we actively work with our mission, vision and values in mind. Reliable, Responsible, Integrity, Accountability, Respectful and Committed.